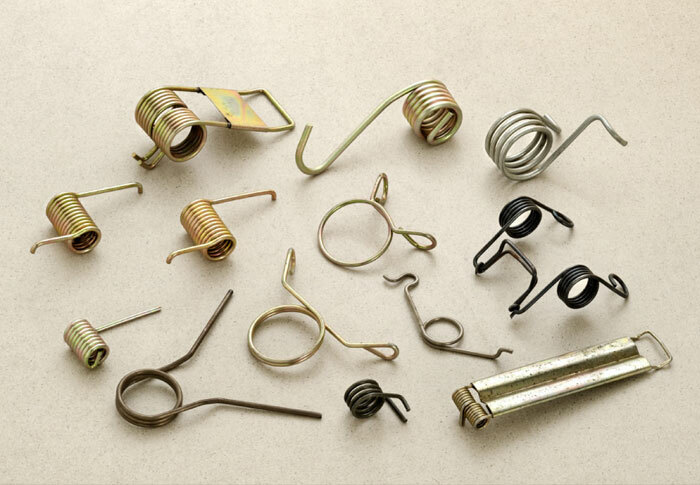 Helical extension springs are designed to absorb and store energy by creating a resistance to a pulling force. 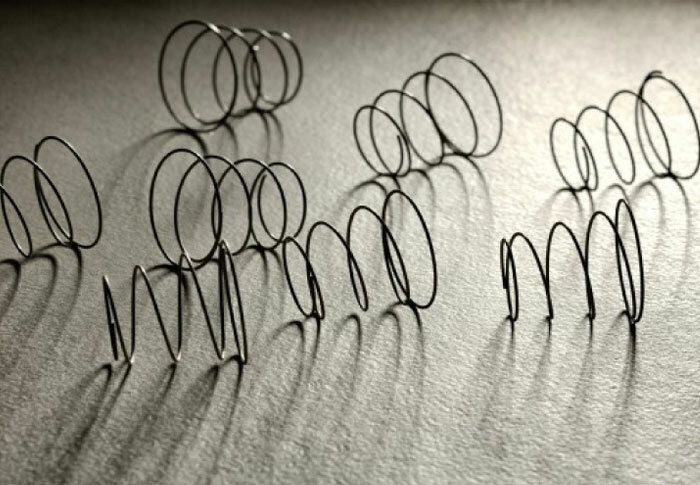 The application of a tensile load to an extension spring requires special ends in the form of hooks, swivel loops constrained by coned ends, or screwed inserts. 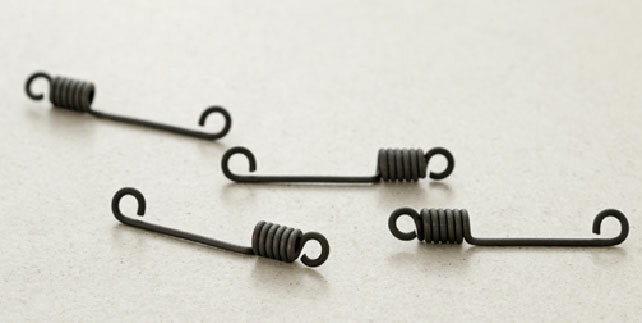 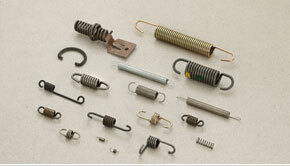 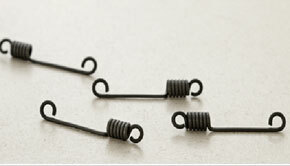 Extension springs account for the maximum number of problems reported by all spring users. 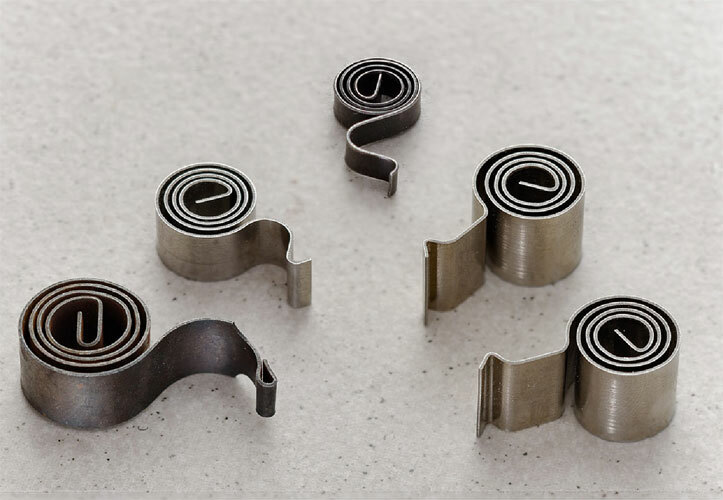 This could be the effect of several errors in material, method and design, including surface treatments suggested. 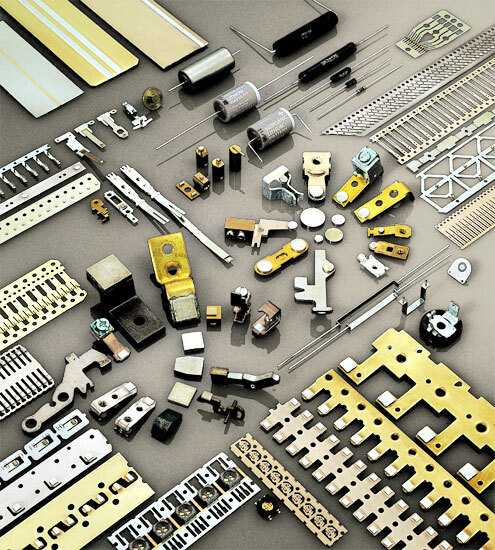 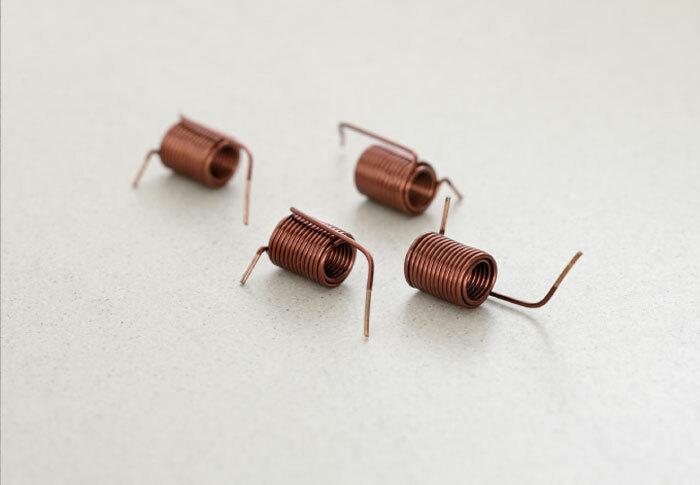 Extension springs are found in many mechanisms, and consumer durables, particularly the electrical industry and white goods manufacturers use extension springs in large quantities. 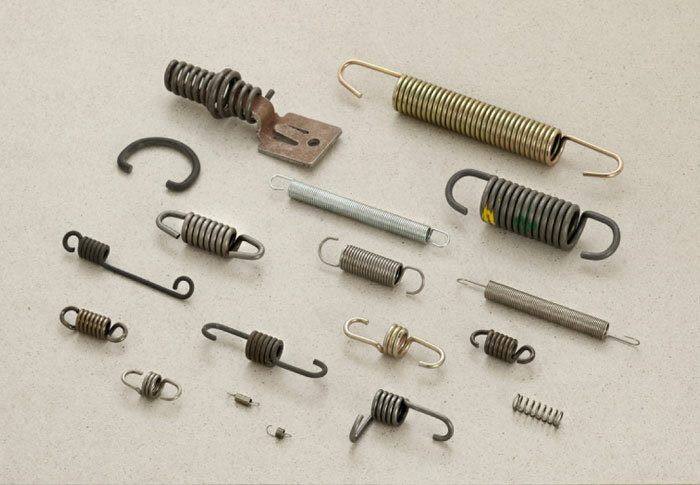 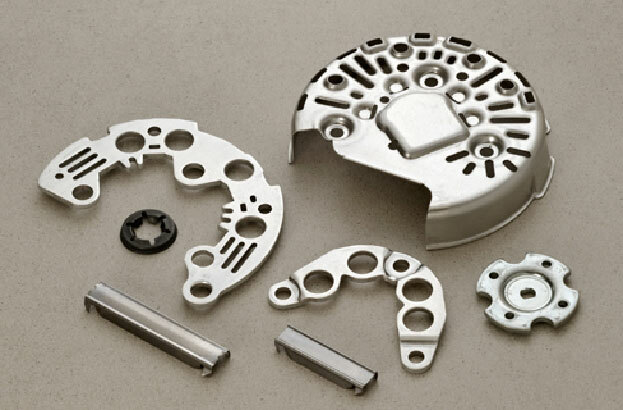 RSF's production capabilities for these components meet almost any client need, from a standard cross center hook to a special-purpose extension spring, with extended hook ends. 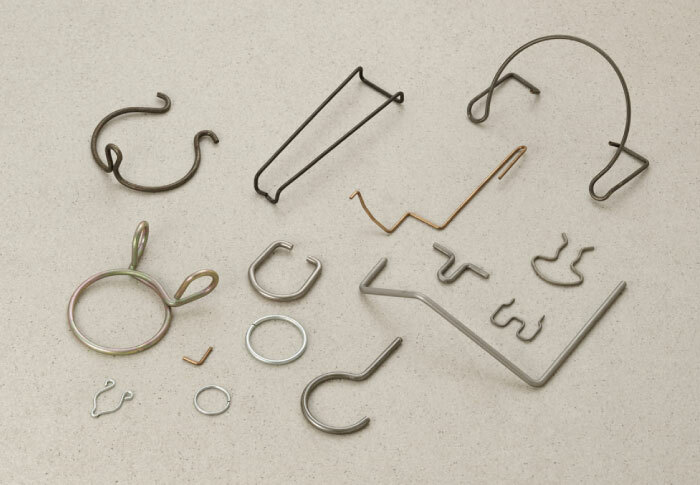 All kinds of loop and leg configurations, traditional and exotic hooks, are efficiently produced on our state of the art CNC equipment. 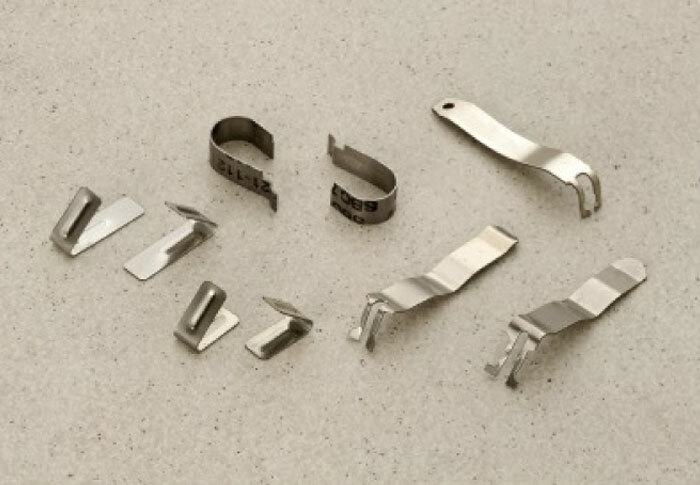 Additional services such as surface plating shot peening, color-coding, and tangle-free packaging all add to the value that we provide. 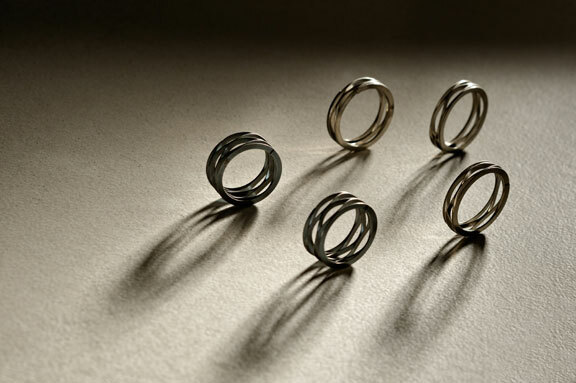 RSF has the capability to manufacture extension springs with wire diameters starting from 0.15mm.